Overnight camp is a huge achievement for a child. The personal pride that builds after successfully spending a week away from home is incredible. As with any achievement, practice can help perfect the skill. Staying away from home may not seem like a skill, but providing children with opportunity to stay away from their guardians for a night or two prior to an overnight camp helps them practice. Staying with other relatives or friends gives them a base of confidence - they learn they can stay away from home. Choosing a camp helps as well. Most camp directors are biased about which camp is the best, but letting the child help choose gives them a sense of ownership. It becomes "their" camp far more easily - they won't want to give it up quickly. Most camps offer preview days throughout the year for this reason. Once practice has started and a camp is selected, language becomes very important. Some parents want their child to feel safe and tell them they will come pick them up. This can crack a child's confidence. Letting the child know they will be missed is important, but so is setting the expectation that you will be picking them up after their session is over. It creates more confidence in the child - they believe in themselves because their guardian does. It's also helpful to discuss correspondence with the camp. Figure out if letters make sense or if there is some sort of email system in place. Phone calls can often hasten homesickness - camp directors will give parents a call if needed and determine if it may help or hinder a child for whom homesickness has taken hold. Homesickness is a real concern. 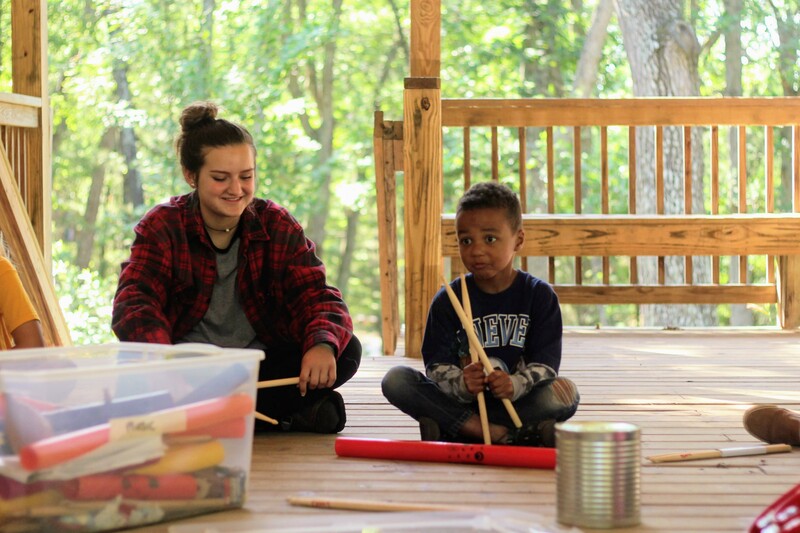 We always let kids know missing home is normal for everyone, that they can have fun and succeed in a week at camp. A plan to help prepare your camper for their time away from home, so they enter their cabin with confidence, is one of the strongest pieces of the parent-camp team. Once your camper arrives, the counselors will keep them engaged and happy.